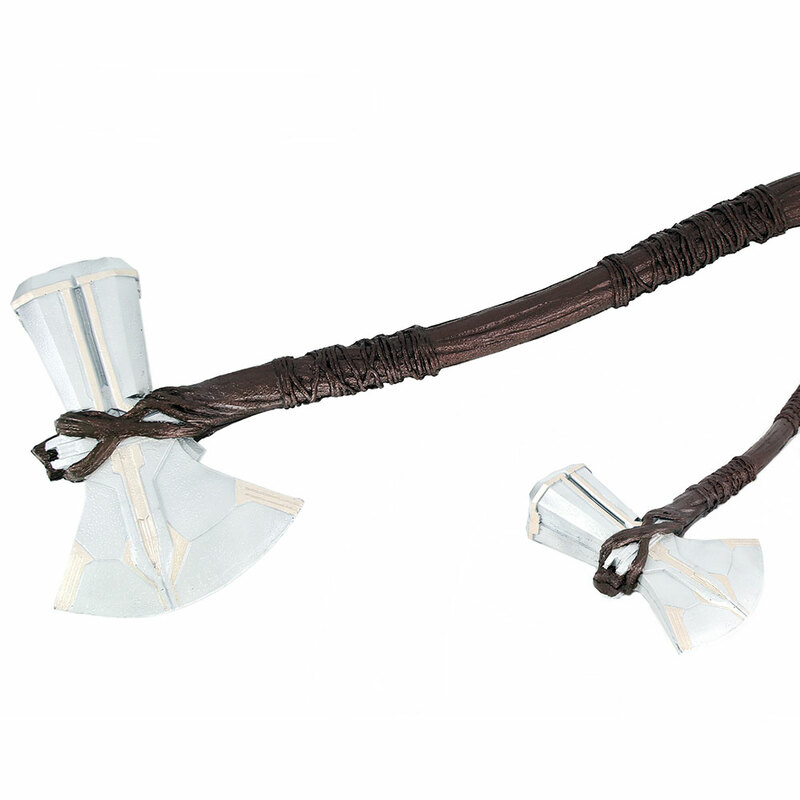 29 Inch Storm Breaker Axe Costume Prop Weapon with 11 Inch Axe Head. 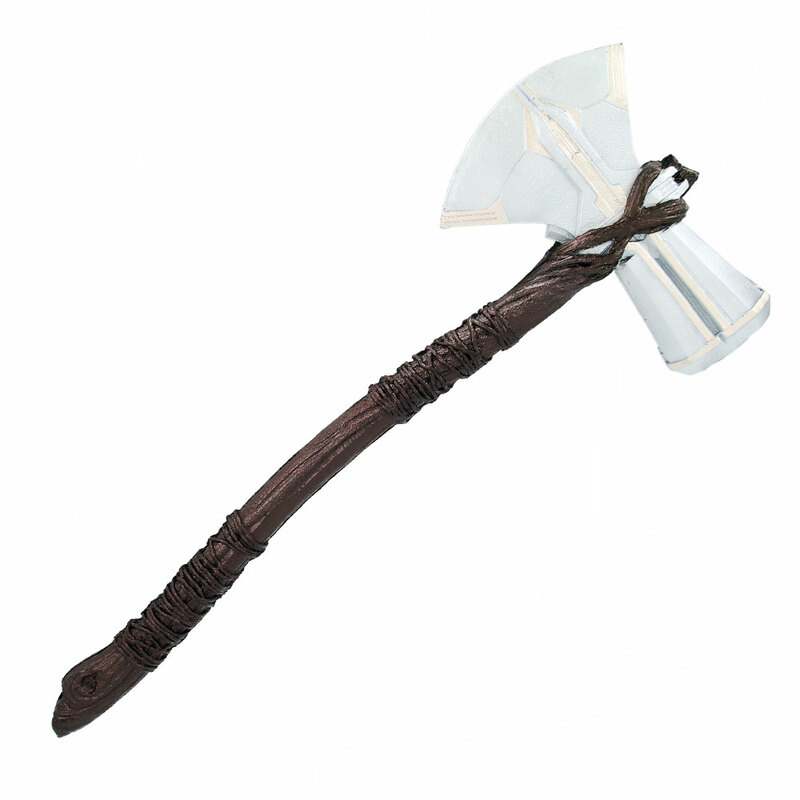 This Two Handed Storm Breaker Axe is 29 inches overall in length, Constructed from high quality Polyurethane foam with a PVC inner core and is designed for safe combat. Great costume additions for cosplay and/or live action role play while being perfectly safe for children.